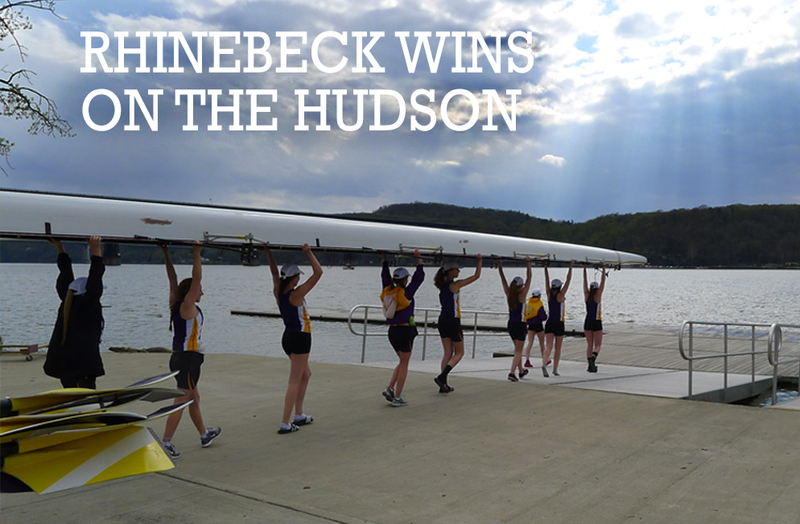 Rhinebeck Crew had multiple boats with impressive showings in two recent Hudson River Rowing Association events: Triangulars on May 3 in Poughkeepsie and the O’Neill Race at West Point on May 4. Congratulations to all the rowers and coaches. Caitlin Melvin, Jamilia Waltzer, Siobhan Forbes, Brianna Roger, Taylor Martin, Sarena Toback, Julia Fesser, Sabrina Shih. Caitlin Melvin, Jamilia Waltzer, Emily Entner, Siobhan Forbes, Sabrina Shih. Sarena Toback, Taylor Martin, Brianna Roger, Isabel Murray. Jamilia Waltzer, Emily Entner, Sam Pomichter, Adrian Cruz, Julia Fesser, Blake McMichael, Isabel Murray, Sabrina Shih. Leo Cohen, Maggie Hanson, Madison Lortie, Taylor Martin, Brianna Roger, Julia Fesser, Sarena Toback, Casey Heady, Isabel Murray. Shoshana Goldman, Maggie Hanson, Madison Lortie, Casey Heady, Isabel Murray.